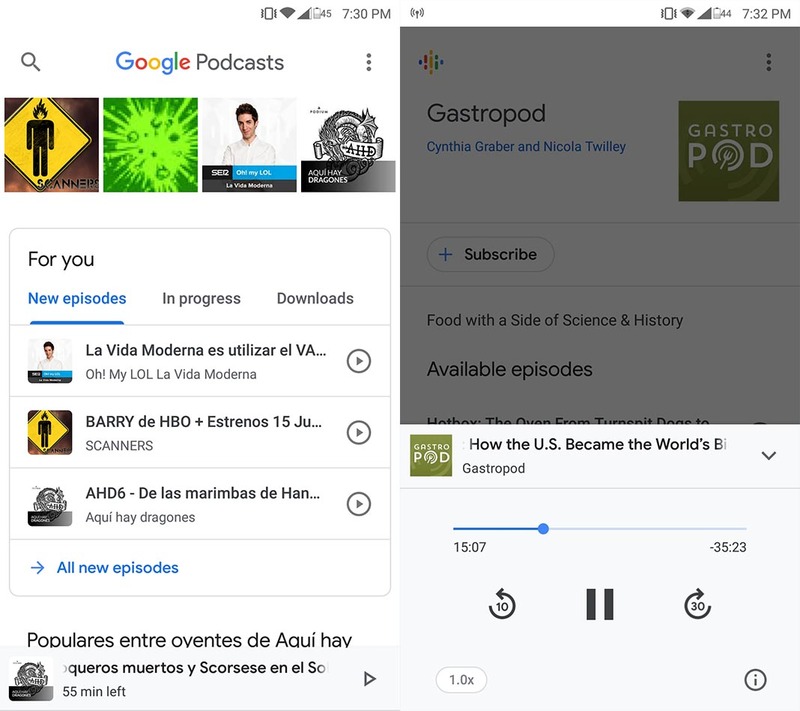 Google has finally come out with its own independent app for listening and subscribing to podcasts. It’s interesting that Google hasn’t really given the importance it deserves to the giant Podcast ecosystem. While Play Music does offer a section for the format, it wasn’t until now that they’ve decided to reconsider the service, distributing it in the form of an independent app. It’s mere 120Kb are based on the app being integrated with the Google app. The app lets you enjoy podcasts from any genre and subject, whether they’re audios that exist on the aforementioned Google music service or third-party tools like iVoox. You can listen to them either online or download them locally to listen to them without a connection. Although, one of the real selling points is that it will remember at what point you stopped listening to continue on a different device later. 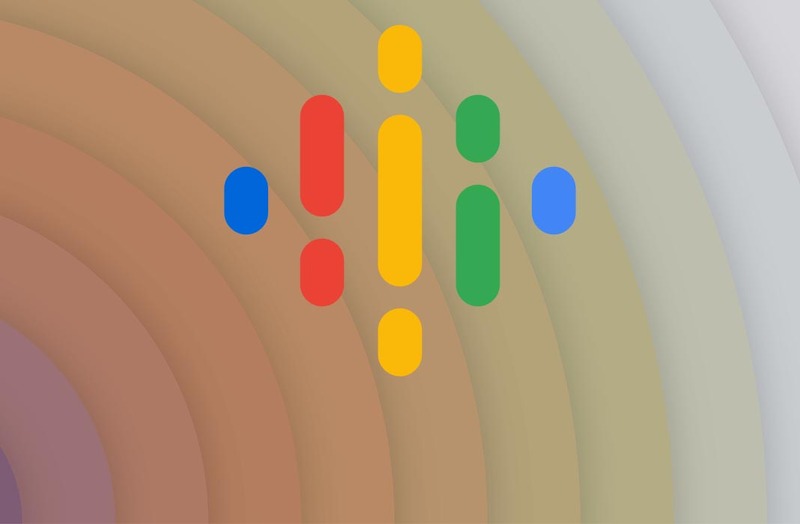 In fact, its compatibility with Google Home has been confirmed, so you can easily tell your assistant to continue the podcast audio where you left off. It kills us to say it, but Google sure does monopolize services with a lot of style. Google Podcasts is a clean and elegant app that offers just what we need. And it even recommends programs according to what you’ve listened to recently or your current subscriptions. If we had to pick one downfall, it’s that unlike what happens with other formats, the local download of content doesn’t let you export the audio file to use it on other players. For that, you’ll have to use other efficient services like iVoox.